Steve Haruch, our communications manager and resident poetry aficionado, contributes this post. 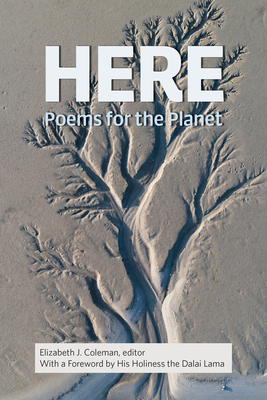 The great Polish poet Czeslaw Milosz once asked, “What is poetry which does not save / nations or people?” I’m not sure I’ve ever been able to answer that question for myself, but in Here, we’ve been presented with a chorus of voices joined together to inspire the courage we’re going to need to save our planet. The foreword for this collection was written by none other than the Dalai Lama, and if that doesn’t get your attention, then, well, there are a lot of poems that will. Speaking of the recently departed, W.S. Merwin makes an appearance with “Still Life With Sea Pinks and High Tide,” as does Mary Oliver, with “The Fish.” But it’s not just natural beauty we’re asked to ponder. There are also poems like Adam Zagajewski’s “Try to Praise the Mutilated World” — the kind that ask what it means to live between beauty and disaster. That old saw about necessity and invention cuts to the heart of Jericho Brown’s process — as in, he invented a new form of poem. It’s fascinating to read him describe the process, which you can do here. A snippet of that exploration: “I feel like a person who is hard to understand, given our clichés and stereotypes about people. So I wanted a form that in my head was black and queer and Southern. 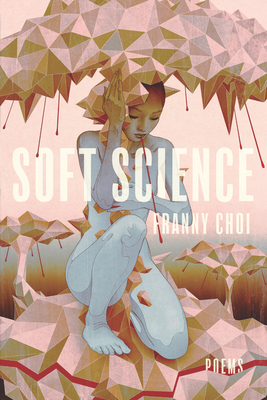 Since I am carrying these truths in this body as one, how do I get a form that is many forms?” That’s at least partly how he got to the duplex — which is part sonnet, part ghazal, part blues lyric. The Tradition is one of those books where you can just feel a kind of intense compassion, a radical vulnerability, radiating off the page. It’s the kind of book where you not only feel someone carrying their truths, but carrying you along with them. 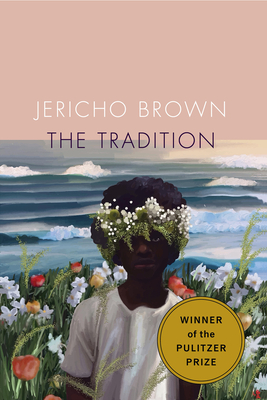 Don’t miss Jericho Brown on May 4 at 7 p.m. for The Porch’s Books, Bars, & Guitars: Writes of Spring at Analog at the Hutton Hotel. Learn more here.